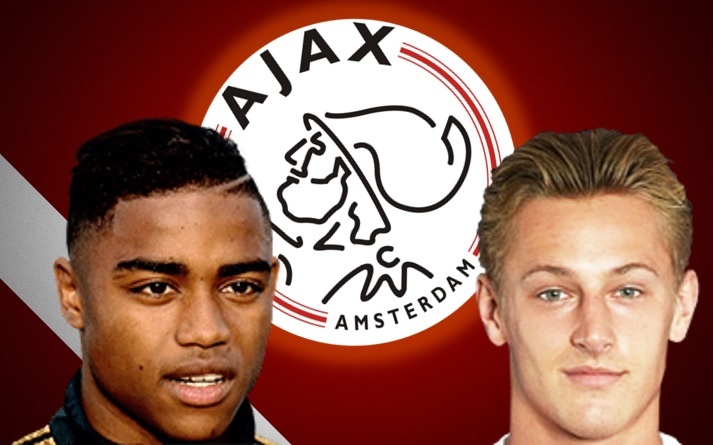 In our video linked below, Football-Oranje writer and YouTuber Michael Statham takes a look at five of the biggest talents currently playing for Ajax’s youth teams that could be next to take the Dutch Eredivisie by storm. 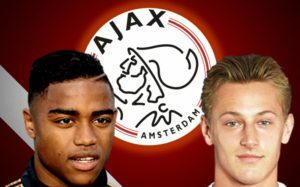 Who will be the next Matthijs De Ligt, Frenkie De Jong or Kasper Dolberg to break through to the Ajax first-team? 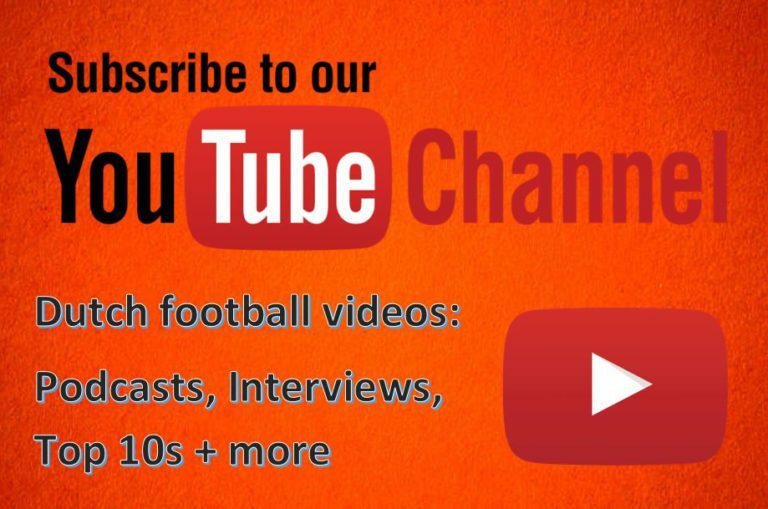 Watch the video below or by clicking HERE.